1) Follow @maggiesotterodesigns on Instagram. 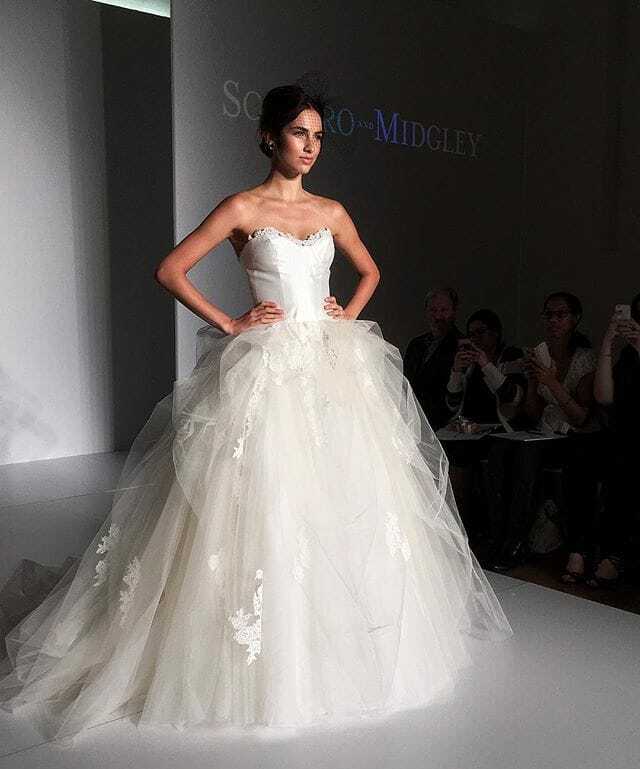 2) Tag your bridesmaids and maid of honor in the comments below the contest image. 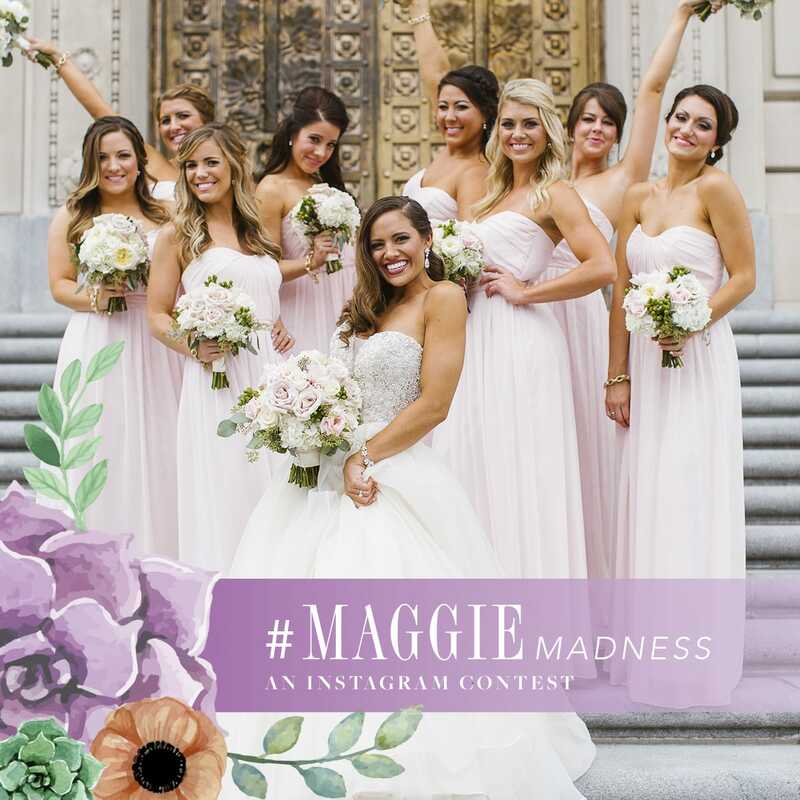 3) Post an image on your personal Instagram account of you + your bridesmaids + your MOH, with the hashtag #MaggieMadness17. 4) Double-check that your Instagram account is made public, you’ve hashtagged correctly, and you’ve submitted before the deadline. 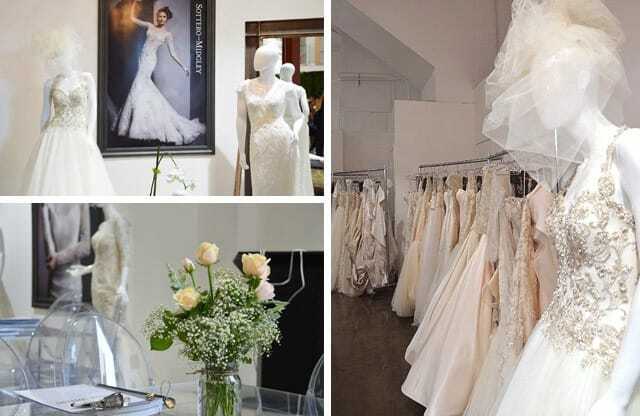 Spring 2015 Wedding Dresses… Sneak Peek from Los Angeles!